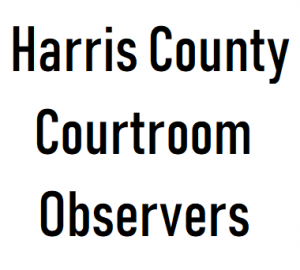 Judge Jackson has been the presiding judge of the 339th State District Court since 2008. 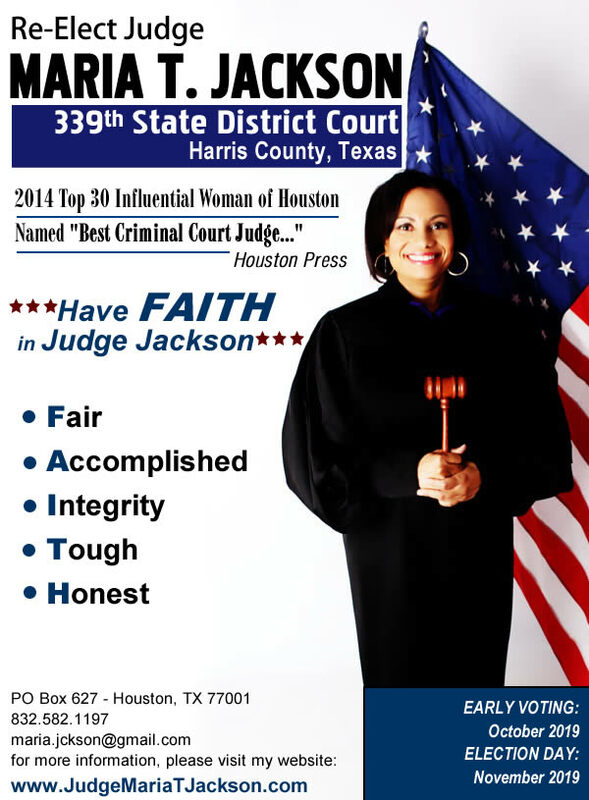 Judge Jackson is a great asset and public servant who rules her courtroom with compassion and professionalism. 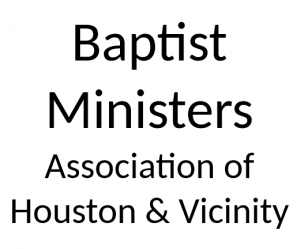 She has won numerous awards, performed countless hours of volunteer work, and has earned the trust and respect of many who call Texas home. 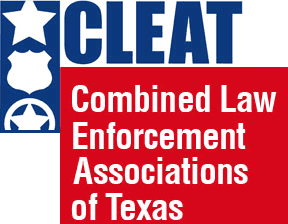 She is a fair and impartial judge who has a genuine concern for the safety of police and the citizens of Texas. 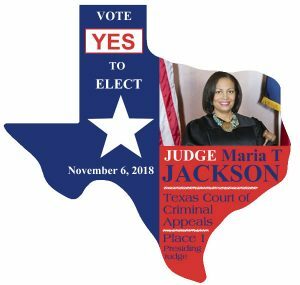 Helping to re-elect Judge Jackson to the 339th criminal court will ensure that the residents of Harris County Texas will continue to get fair and equal treatment in the courtroom. 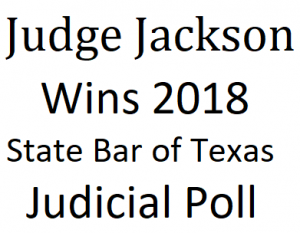 To read more about Judge Jackson and the upcoming election please click here. 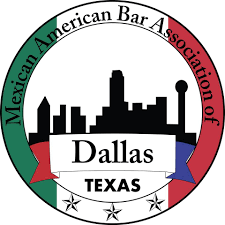 Judge Maria T. Jackson is proud to have the endorsement of The Dallas Morning News. 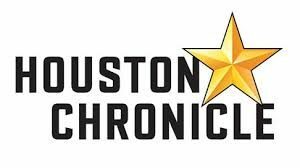 Judge Jackson is proud to have the endorsement of the Houston Chronicle. 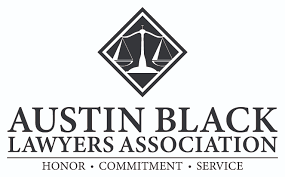 Judge Jackson is proud to have the endorsement of The San Antonio Express News. 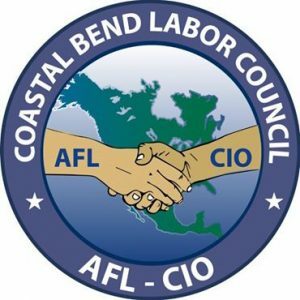 Judge Jackson is proud to have the endorsement of the Corpus Christi Caller-Times. 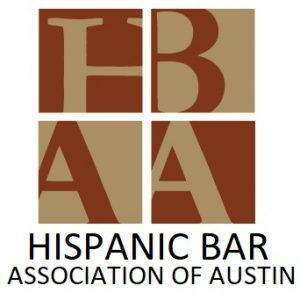 Judge Jackson is proud to have the endorsement of The Austin Chronicle. 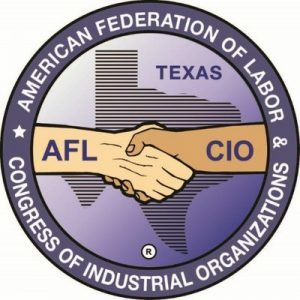 Judge Jackson is proud to have the endorsement of the Texas Fraternal Order of Police. 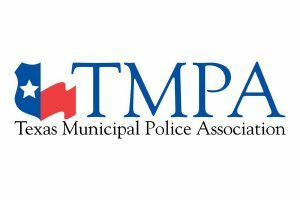 Judge Jackson is proud to have the endorsement of the Texas Municipal Police Association. 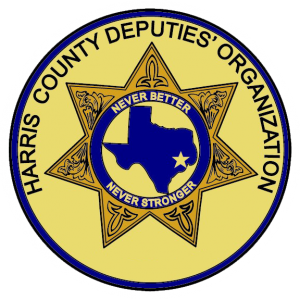 Judge Jackson is proud to have received the endorsement of the Houston Police Officers Union. 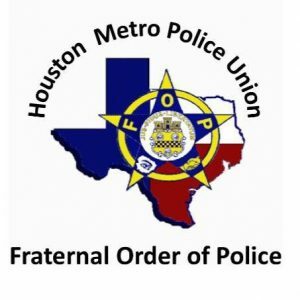 Judge Jackson is proud to have received the endorsement of the Houston METRO Police Union. 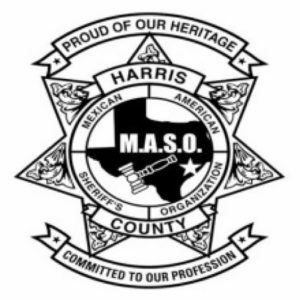 Judge Jackson is proud to have the endorsement of the Mexican American Sheriff’s Organization (MASO). 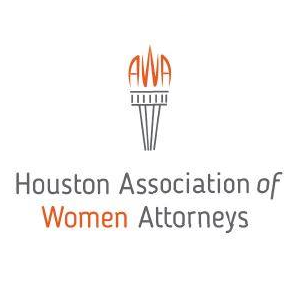 Judge Jackson is proud to have the endorsement of the Association of Women Attorneys (AWA). 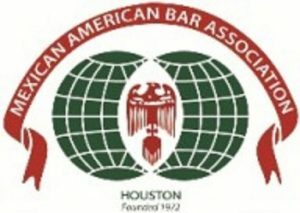 Judge Jackson is proud to have the endorsement of the Mexican American Bar Association of Houston. 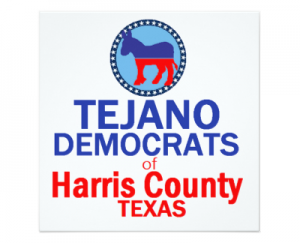 Judge Jackson is proud to have the endorsement of the Tejano Democrats of Harris County Texas. 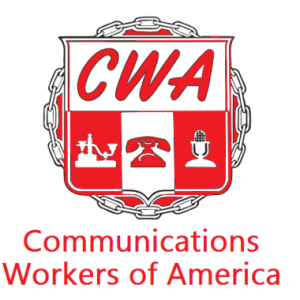 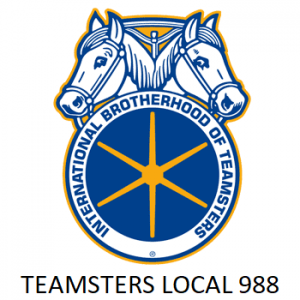 Judge Maria Jackson is proud to have the endorsement of the Teamsters Local 988. 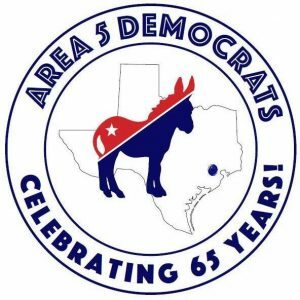 Judge Jackson is proud to have the endorsement of the Area 5 Democrats. 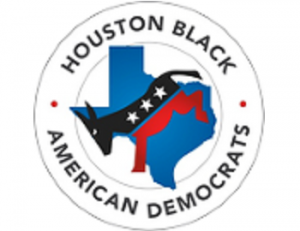 Judge Jackson is proud to have the endorsement of the Houston Black American Democrats. 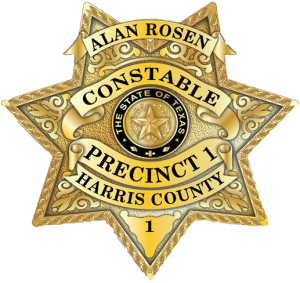 Judge Jackson is proud to have the endorsement of Constable Alan Rosen. 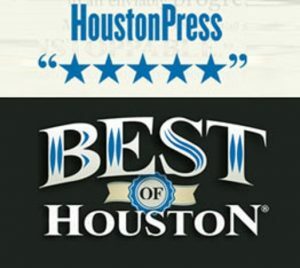 Judge Jackson is proud to have received the "Best Criminal Court Judge of 2011" Award by the Houston Press magazine.